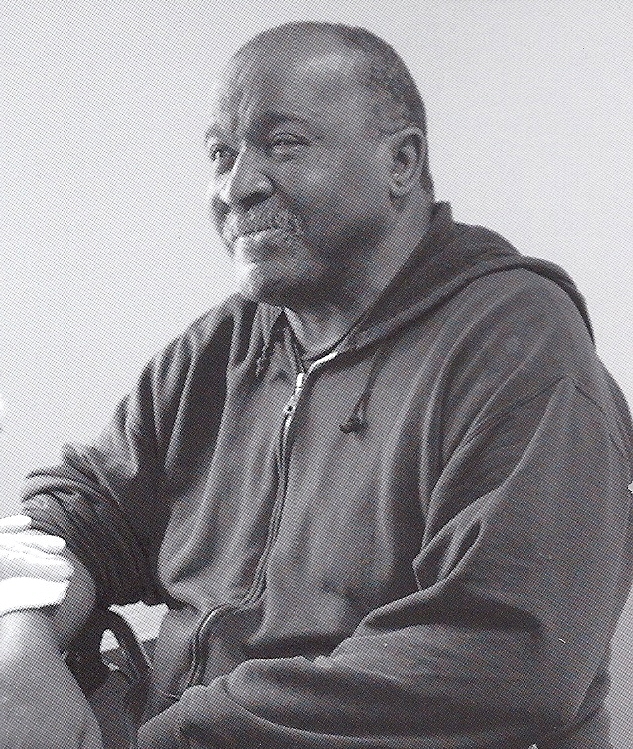 Mr. Joseph B. Williams was born in Buena Vista, Georgia on July 25, 1954 to the late John Minyard and Mahalia Williams. Survivors include his wife of 40 years Mrs. Jeanette Brown Williams of Americus, Georgia; A daughter Ms. Cheryl Williams of Americus, Georgia; one sister, Mrs. Jeanette Robinson of Jonesboro, Georgia; three sisters-in-Law: Mrs. Edna Wilborn, Mrs. Katie Seay and Ms. Dorothy Seay all of Americus, Georgia; three grandchildren: Shymeka Williams, Jakalen Williams and Jakelen Williams all of Americus, Georgia; one great grandson, Princeton Williams of Americus, Georgia; two devoted cousins: Mrs. Lorene Floyd and Mrs. Hattie Pitts both of Americus, Georgia; a devoted niece, Mrs. Claudia Walters of Americus, Georgia. Several other relatives and friends also survive.